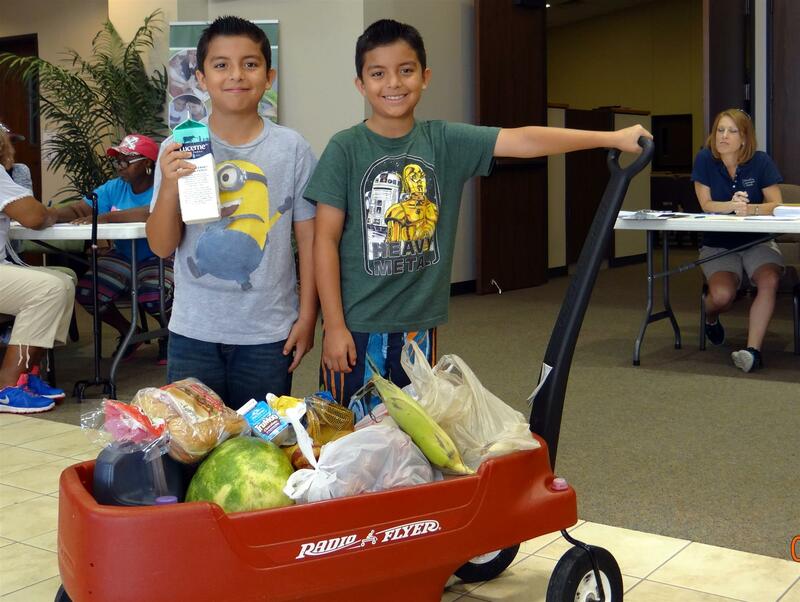 The Family Hope Food Fair was held at River Bend Church in Fulshear on Saturday, July 11th. Volunteers arrived at 9 a.m. to sort the fresh food. Clients came at 10 a.m., receiving a wonderful supply of fresh food and produce for their families. 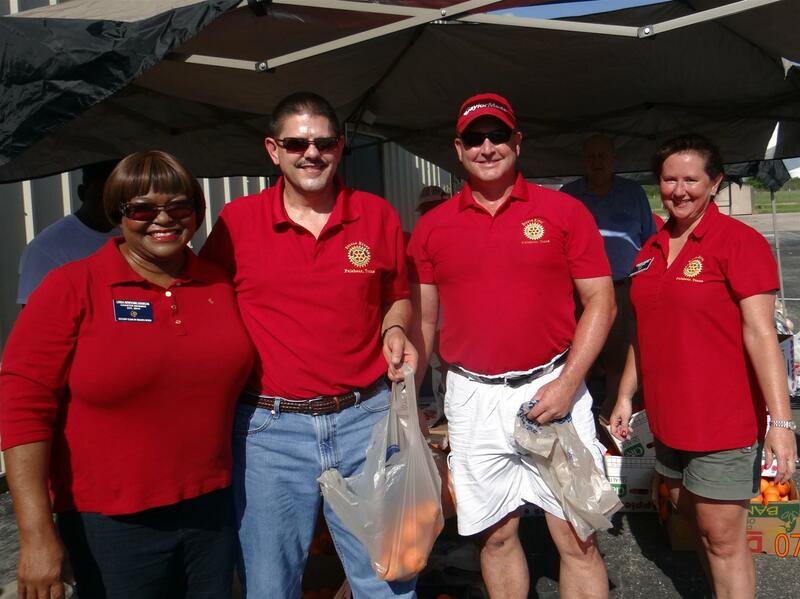 The Food Fair served 233 people, making a difference for families of Fulshear and Simonton.